Tanzania is a country that surprises you with its natural beauty & diversity with each passing day and place you visit. Beautiful Beaches, Nature Reserves, Masai Tribes, Dynamic Kilimanjaro Mountain, Diverse Neighbourhoods of Dar Es Salaam, World Heritage Stone Town and the list is endless. As such any length of time to explore Tanzania is less, but it requires a minimum of 10 days to take a feel of its dynamism. Start with the capital city Dar Es Salaam, famous for its neighborhoods, fish market, village museum, and local casinos. Early morning you can visit the famous Kivukoni fish market which is not very far from the city center, it’s a great experience to see lakhs of fishes stacked and fishermen coming on the boat to sell their catch, next can be the village museum which literally depicts the different colors and gives you a glimpse of different diverse regions of Tanzania, from there you can go to visit the Indian Neighbourhood where you can find the worship places of all the religions depicting the religious diversity. Next morning you can board the ferry to one of the best & serene islands in the whole world, Zanzibar. There are regular fast ferries operated by Azam Group and are very comfortable with different classes of travel. 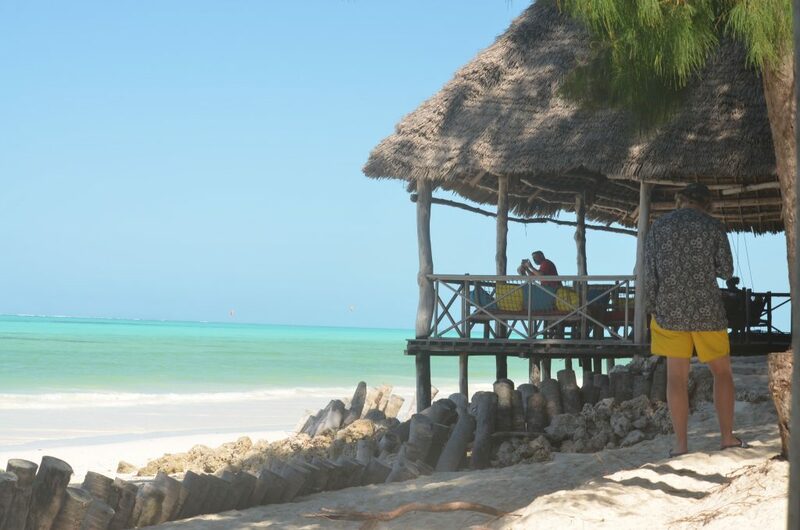 Once you arrive and are done with the formalities, head towards Paje beach, alternatively you can stay in stone town also but I strongly recommend Paje as it would give you the essence of Zanzibar. There are varieties of accommodations available right from hostels to luxury resorts. One can easily spend 5 days in Zanzibar and still, it compels you to stay more. There are a lot of activities and adventures in Zanzibar, whether you like to Scuba Dive, Swim with the Dolphins, Snorkel, Kite Surf or just relax on the serene beach having different shades of blue water and the white sand. 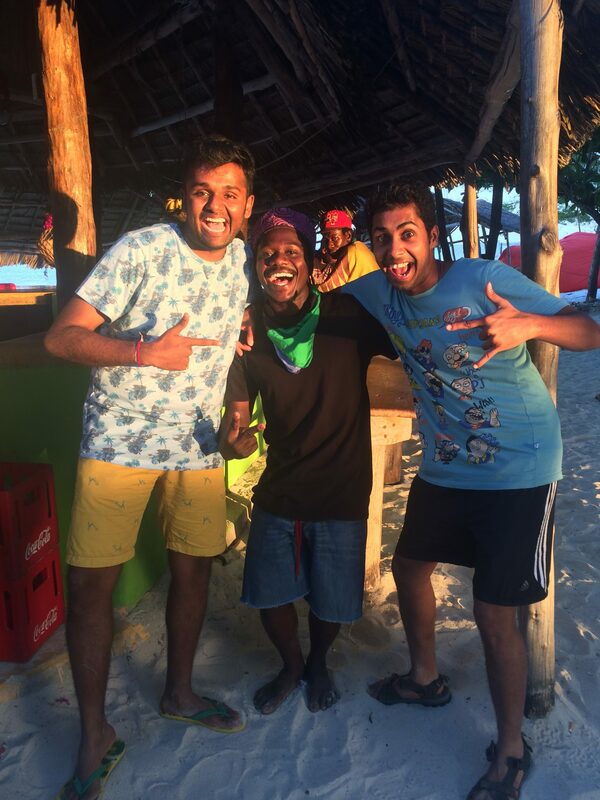 Paje is as exciting by the night as it is during the day, there are parties at different venues on each day whether it be Teddy’s Bar on Wednesdays or Jambo on Fridays, the parties are amazing and full of young people enjoying the English & African music. You can also do stargazing at night, as the skies are very clear and there are a lot of stars. One whole day should be spent in Stone Town which is a World Heritage Site. Stone Town has a lot to offer right from its amazing architecture which is being inspired by many regions and cultures of the world, the variety of food, old street markets to the friendly and hospitable people of different religions. Just get around exploring and soak in as much as you can of this town. After this experience, it’s time to explore and witness the amazing wildlife of Africa. You can take a ferry back to Dar es Salaam and board a flight to Kilimanjaro Airport or Arusha Airport (Kilimanjaro has more frequent and cheaper connections than Arusha), alternatively, you can take a flight from Zanzibar to Kilimanjaro or Arusha which is a fairly expensive option. Kilimanjaro needs no introduction, with its varied flora and fauna it has a lot to offer. 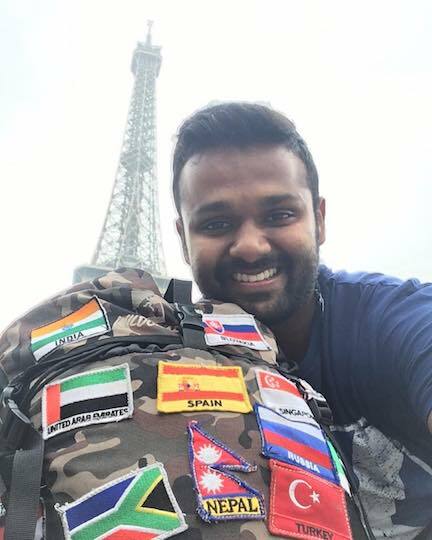 If you have a good number of days at your disposal then you can hike up or alternatively you can have a good view and can proceed to Arusha where a huge diversity awaits at the Tarangire and Serengeti National Parks & Ngorongoro Crater. There are a number of Safari providers in Arusha, so you can book with one to start early the next morning, I recommend Bobby Tours as they have a good service and a decent price. 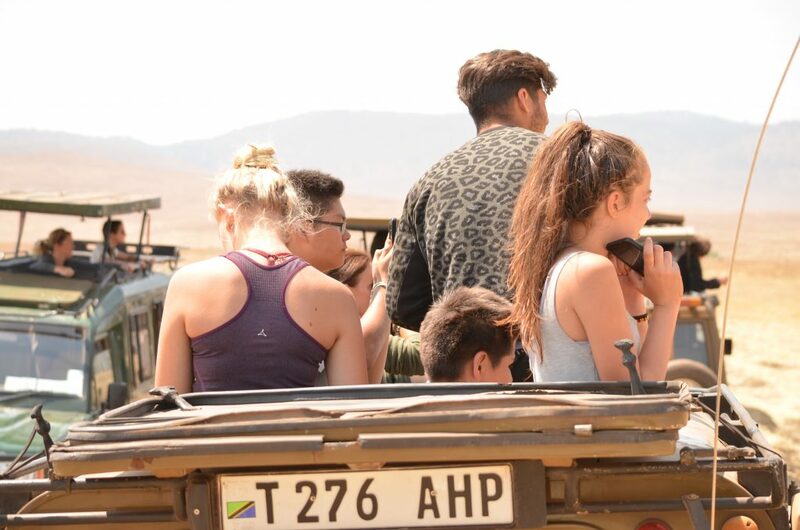 Usually, the safari is of 2 days starting with the Tarangire National Park first where you can witness a huge number of birds and animals mainly African Buffalos, Zebras, Giraffes, Elephants, Leopards, Lions etc. from the open Safari vehicle with a variety of birds and also the amazing view of the Tarangire river. After the full day safari, you can stay and relax at one of the jungle camps which is a great experience. Next morning you are being taken to Serengeti National Park & Ngorongoro Crater. 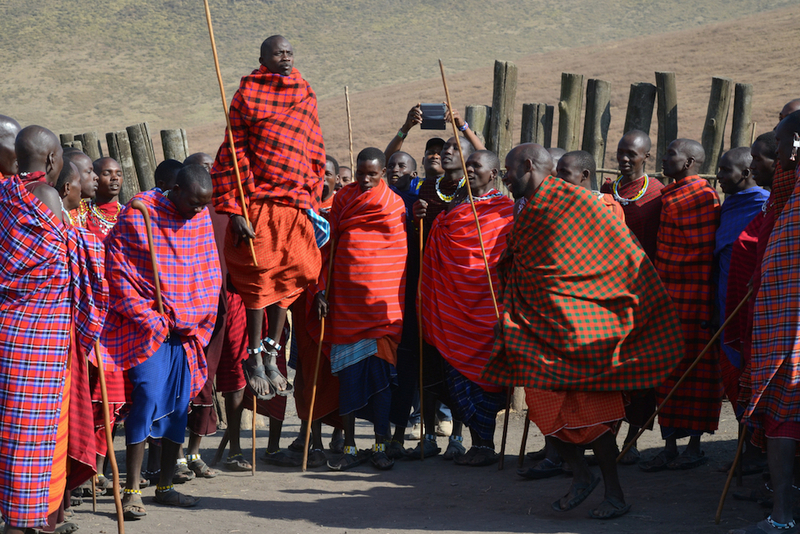 This amazing experience of wildlife and vast lands would leave you astonished, also you can visit the Masai village right inside the National Park to see how they dwell & interact with them. The crater was being formed by the volcanic eruptions and it’s the since millions of years. With millions of African Wildebeests and Zebras flocking in during migration, giraffes, Lion, Leopards, Baboons, Ostriches, Elephants, Hippos, Rhinos, and a lot more animals, this safari is truly worth every dime. Although Tanzania is never enough and has a lot more to offer each time you visit, these are the must experience to get a feel of this diversely beautiful country.